2160 Gold Star Highway Groton, CT. | MLS# 170148795 | Eastern Connecticut - Homes for Sale...from Mystic to Moosup & More ! From the Shore to the Country ! Diamond in the Rough! Great opportunity! 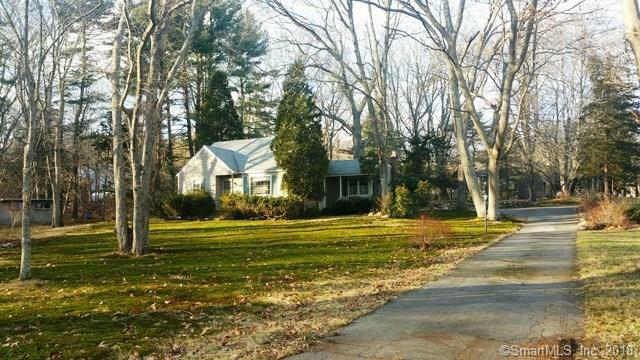 Cedar shake Cape Cod on almost 1 level acre. Walk up attic with expansion possibilities. Large family room with woodstove. Directions: Route 184. Same Side And East Of Haley Road.